It has been several weeks since iOS 7 was finally released for iPhone, iPad and iPod devices but that launch hasn’t been without it’s problems and many new users have a complaint or two about the update. Ignoring the fact that some users just don’t like the new visual styling or are finding it a little more difficult to use a locate things since the update, and ignoring too the fact that some users are complaining that the new parallax and zooming effects of the OS are making them sea sick… I’m talking about two specific problems that are being heavily reported; Battery Life and iMessage issues. So taking the first, I support a number of users across a couple of business accounts and it seems that they all decided to update to iOS 7 the day it became available. The response to the update seems to have polarised opinion with some loving and some really hating the changes. After just a few days the complaints began rolling in to me, “My Battery isn’t lasting the day” or “I’m having to charge my phone a lot more often”. Initially I took the complaints with a pinch of salt, wondering if it could be caused, in part, by the users playing with the new features of iOS 7 and therefor using their phones a bit more. Turns out though that they were not alone and reports of poor battery life post-update started to fill Twitter, Facebook and online forums. There’s no real answer to this at the moment aside from being sure to turn of WiFi and Bluetooth when you don’t need them it’s a case of waiting for a further update from Apple to, hopefully, address this. The second of the iOS 7 issues is with messages. Some users are reporting that they are unable to send messages while others seem unable to receive. My own experience of this is with my iPhone 5 sending several messages to one person and seeing the notification at the top state ‘sending 3 of 3…’ to then see a message failed warning followed by replies to those messages from the recipient. The messaging issue seems to be affecting some carriers more than others, Vodafone from what I can see being one of the most affected while my Everything Everywhere colleagues seem to be oblivious to such issues. Apple have already released an update to iOS 7.0.2 but this primarily addresses a security issue rather than solving the issues above. iOS 7.0.3 is due out next week so the hope is that we’ll see some improvement with messaging and battery life in that update. What are your experiences? Please share with us below! 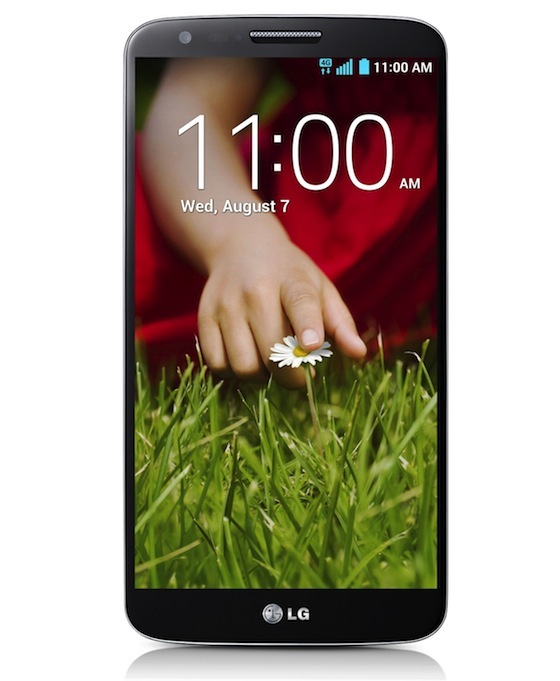 Today an official announcement from LG that the new LG G2 launched today here in the UK, available from retailers including Carphone Warehouse, EE, Three and O2. The massive spec of the G2 makes it currently the fasest Android powered smartphone on the market. The chipset inside is a Qualcomm MSM8974 Snapdragon 800, with a 2.26GHz quad-core Krait 400 on the business end, a 5.2-inch 1920 x 1080 display, which gives us a 424 PPI density. 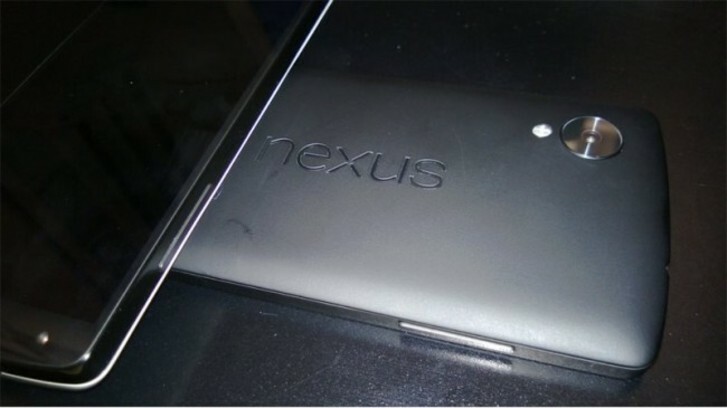 It out performs everything else currently on the market but could that change when the Nexus 5 arrives? Check out the full press release from LG below and we’ll hope to have some hands-on time with the LG G2 soon!